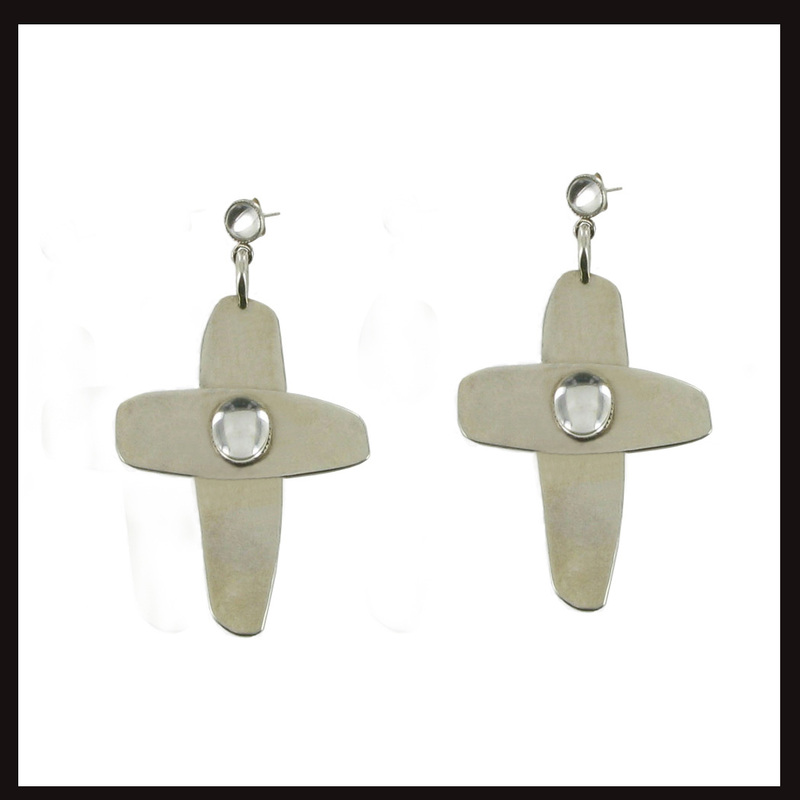 From the Ethnic Punk collection, the Crystal Cross Earrings are handmade using British hallmarked sterling silver. Set with mirrored round cabochon crystals. 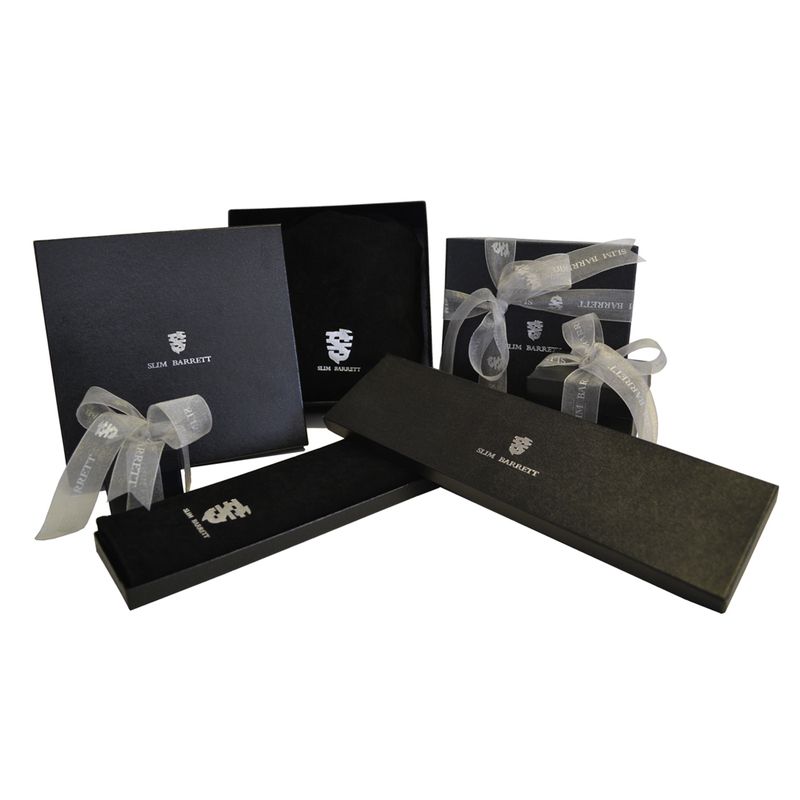 Available as a pierced or clip-on option, please specify notes section on the cart page.